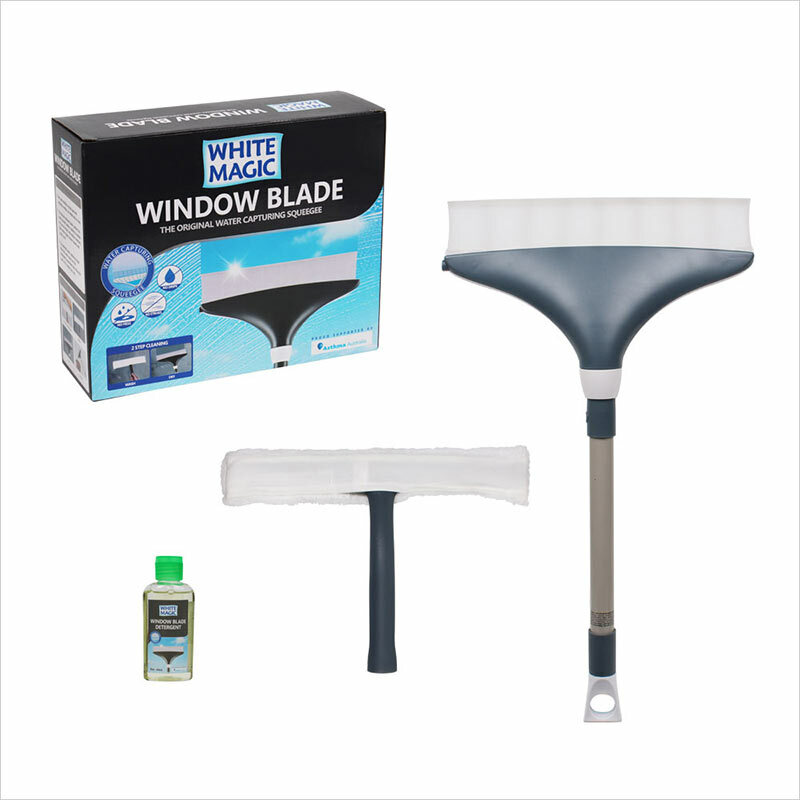 White Magic Handy Duster is the ultimate dusting tool to get into those hard to reach places. 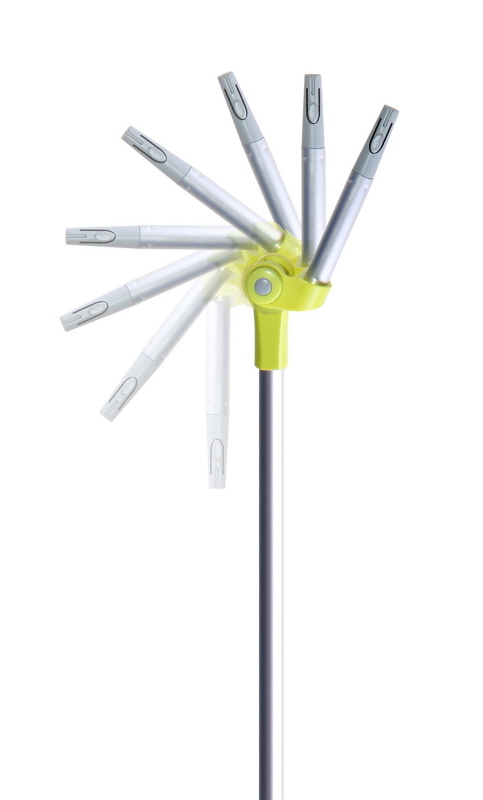 Its head pivots 220 Degrees. 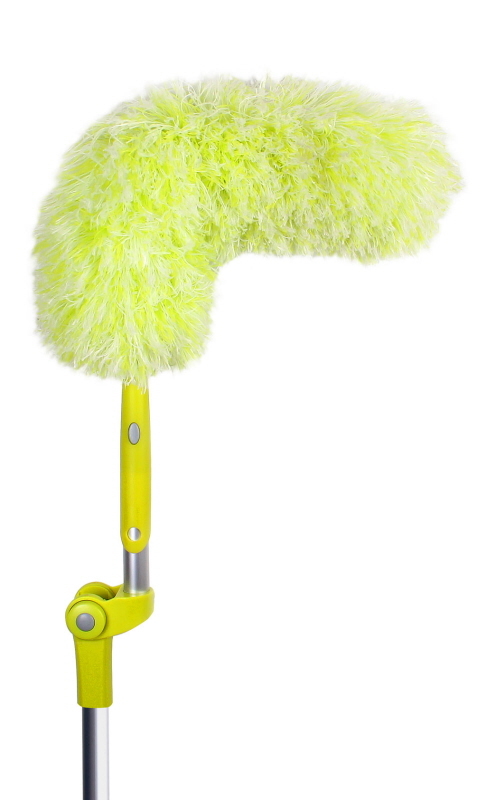 This handy duster is made from 100% Split Polyester Yarn. 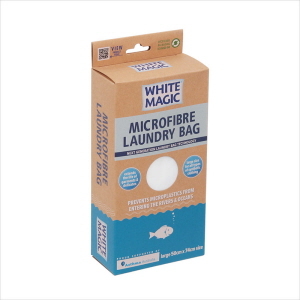 The super fibres create electro-static energy that attracts and holds dust like a magnet. 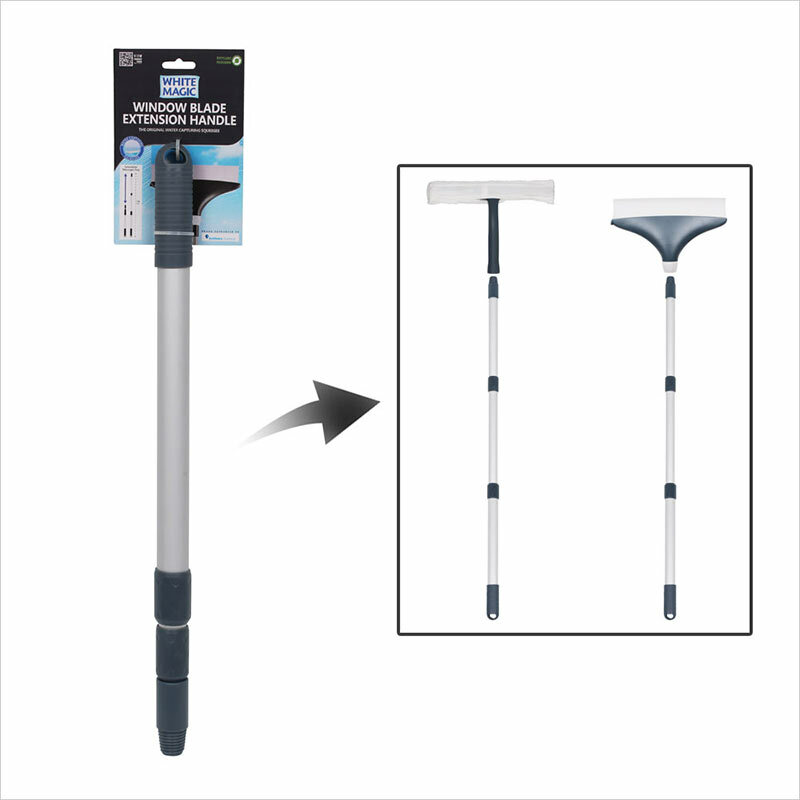 Telescopic Handle 1.2 - 1.7m. Head is 45cm. Head is constructed around a memory wire that allows the head to be bent to any angle to aid access into tight areas. The head can be washed in warm soapy water. It is effective in cleaning fans, lights, blinds, book cases, etc. 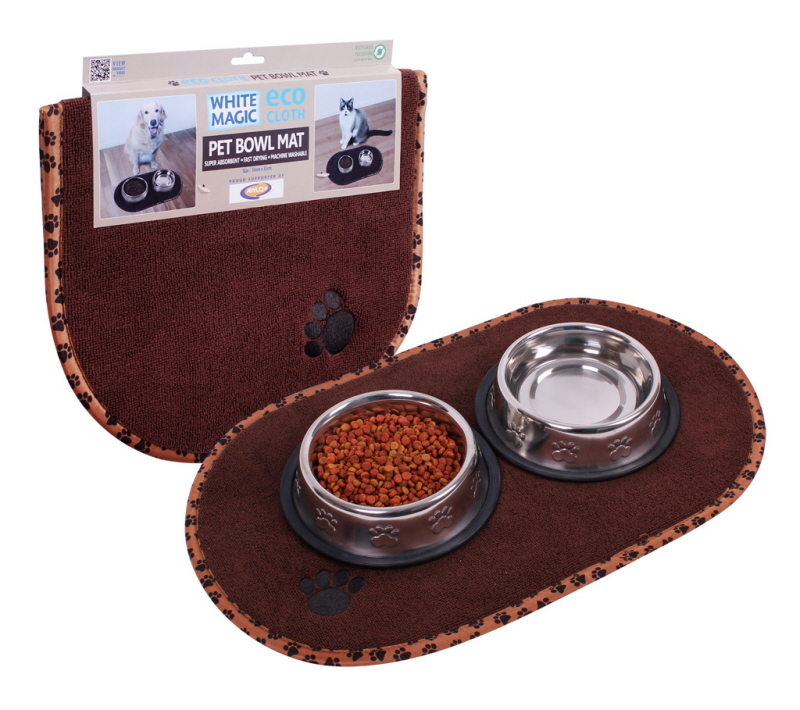 Are you tired of having your pet’s food and water all over the floor after they have finished eating or drinking? 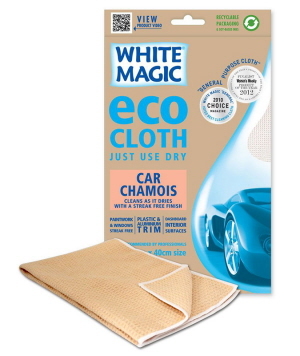 Eco Cloth Pet Bowl Mat from White Magic provides an absorbent, fast drying and machine washable protection for your floors. 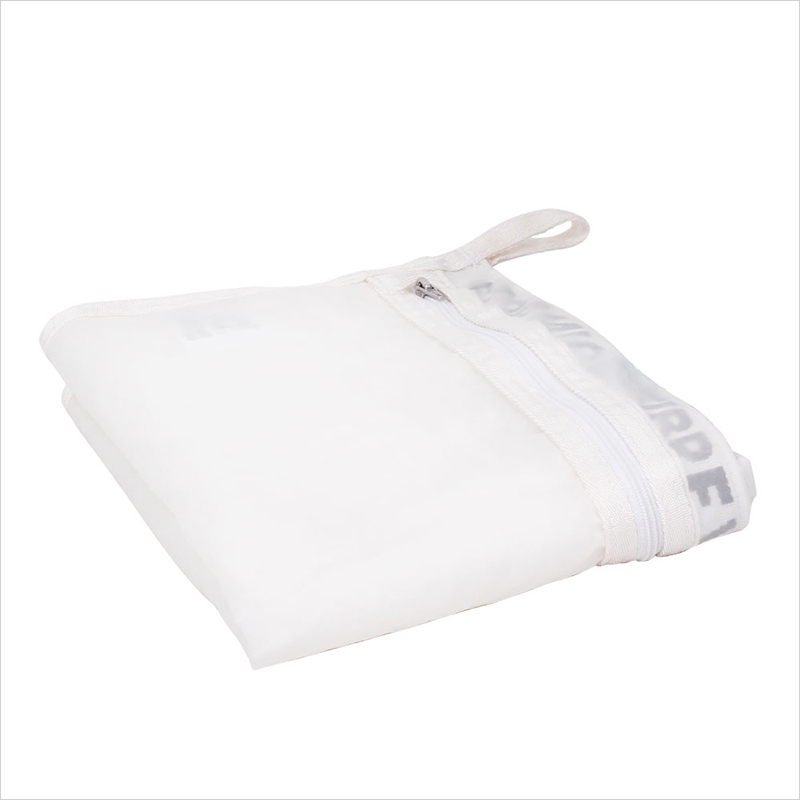 The laminated designed combines a thin layer of foam between super absorbent Eco Cloth and an anti-skid, water resistant bottom layer. It is available in 55 x 32cm, and 67 x 41cm sizes. 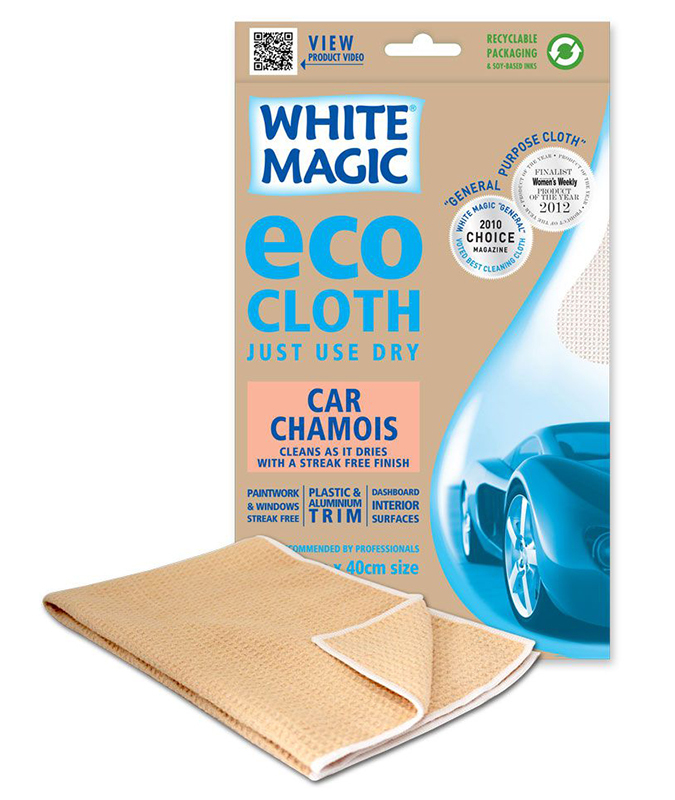 The Eco Cloth fibres grip and hold dust off blinds of any type. 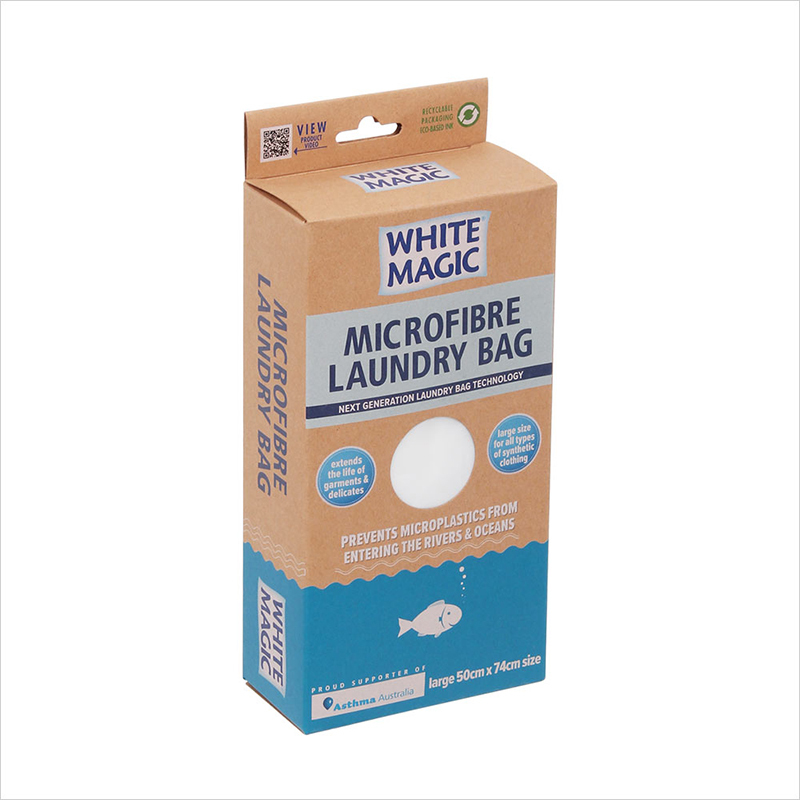 White Magic Mini Blind Duster will not scratch and will buff whilst cleaning. 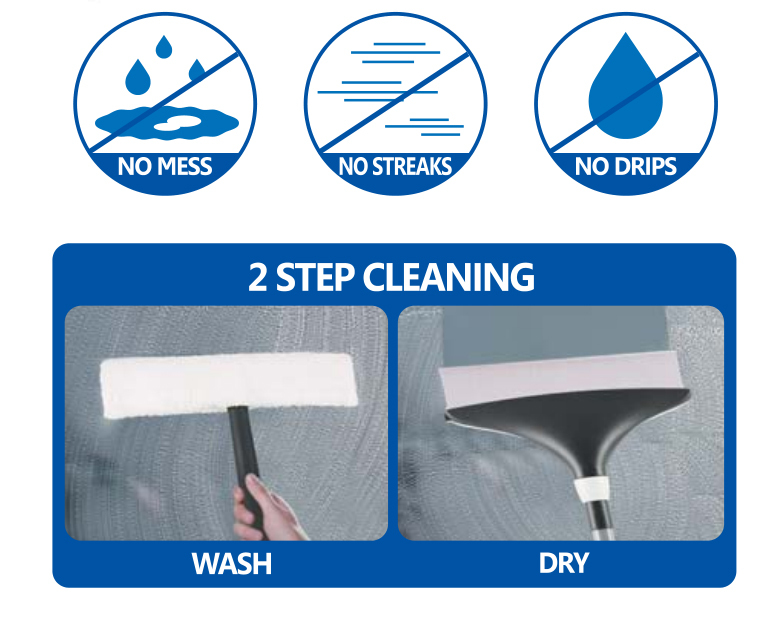 It cleans 2 blinds at the same time. 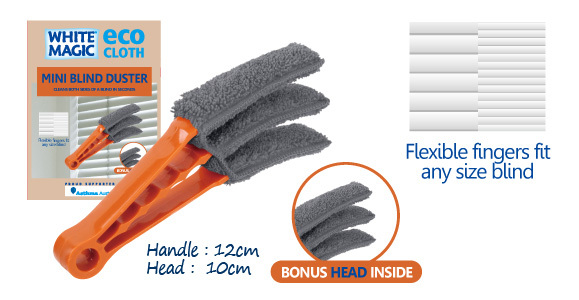 This window blind duster can clean any size. It comes with a bonus head. White Magic Window Blade is a squeegee invented and patented in Germany that captures water before it runs down the window, leaving the window dry and streak free. 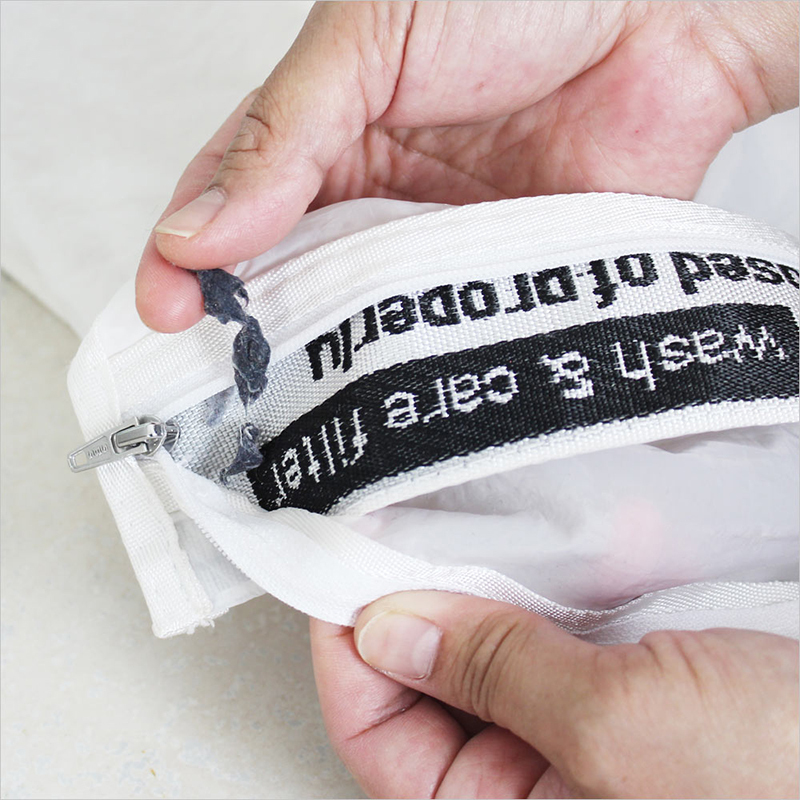 The microfibre washer is easy to attach or detach. 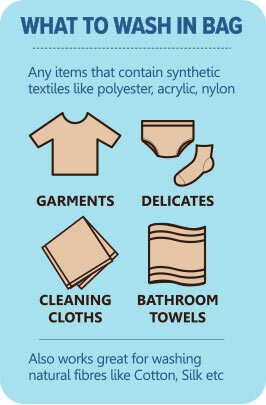 It can be washed up to 100 times. 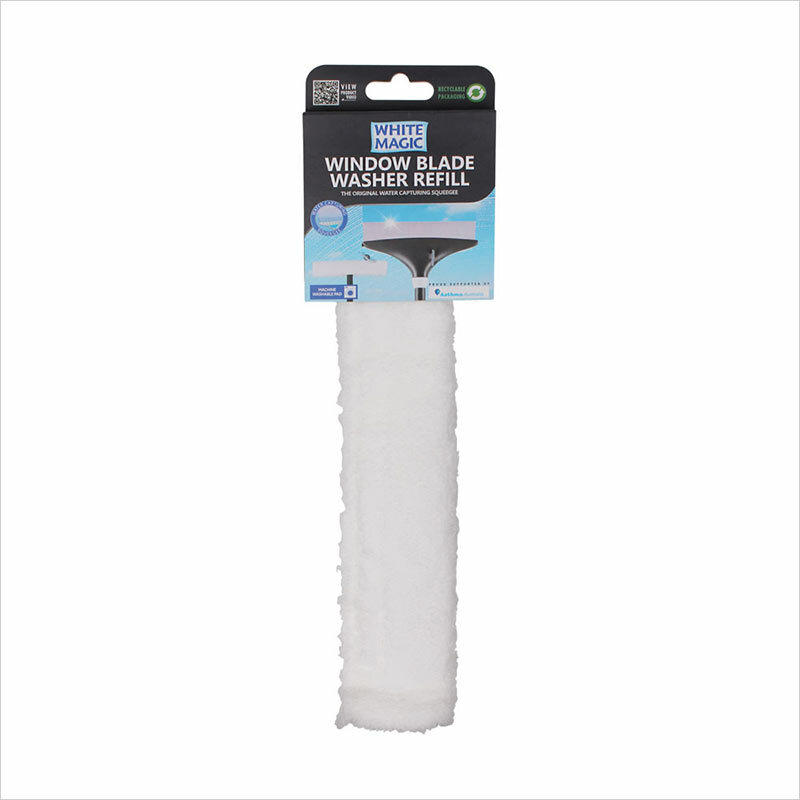 Window blade extension handle allows cleaning of high windows. 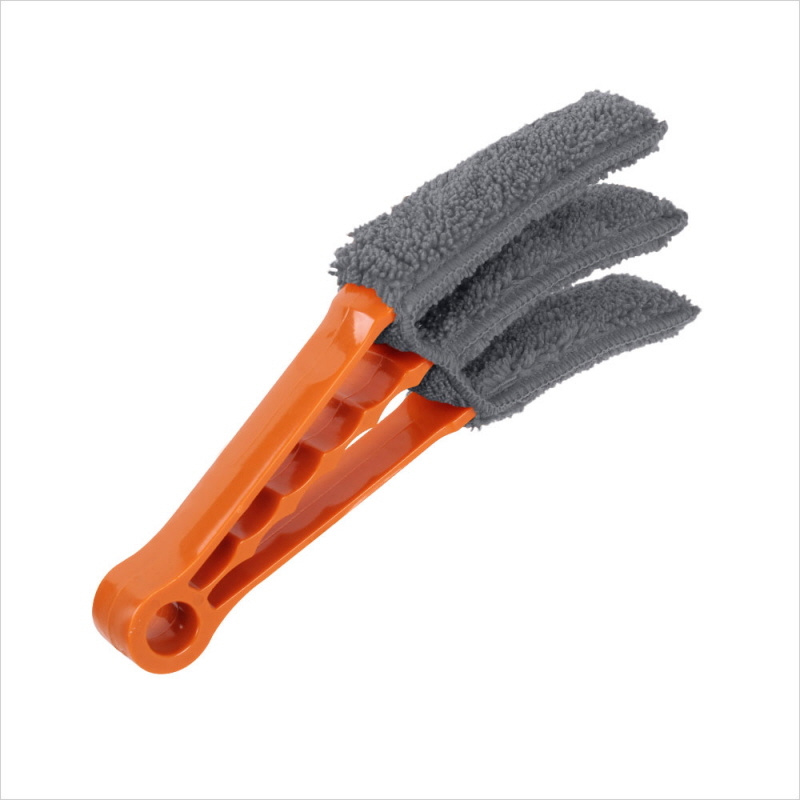 It is lightweight and telescopic for easy storage. 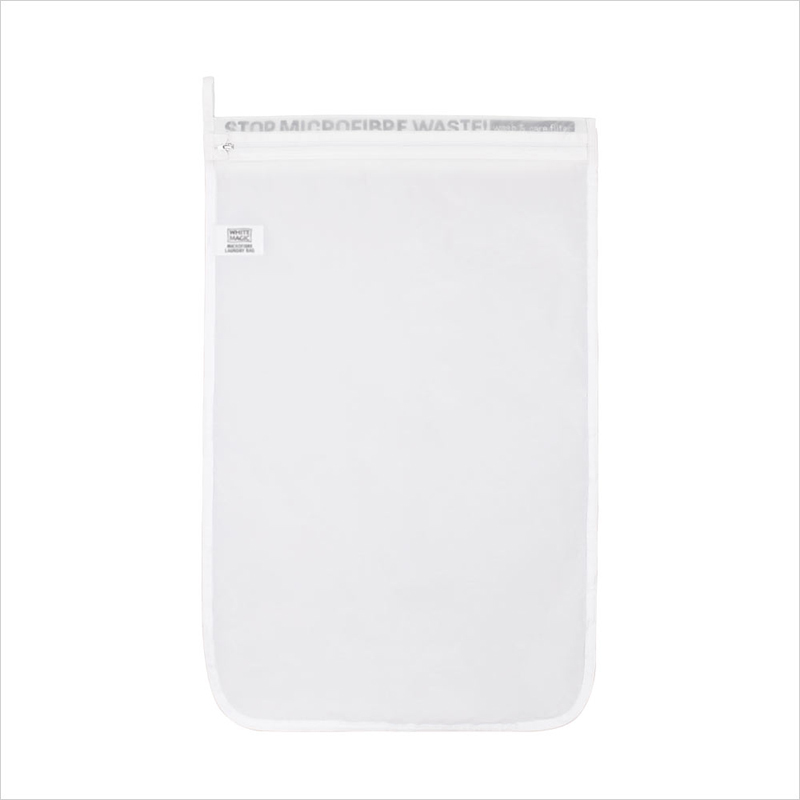 It extends from 50cm x 106cm.